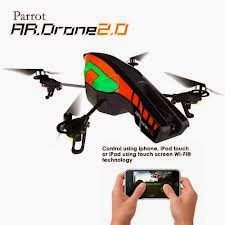 Enjoy an eye in the sky with a Parrot AR.Drone 2.0, which features a security camera to capture 720p high-definition live video. 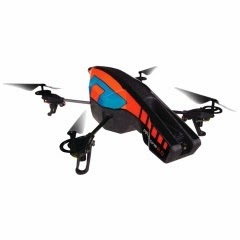 Drone pilots can use their smartphone or tablet to control the AR.Drone 2.0. 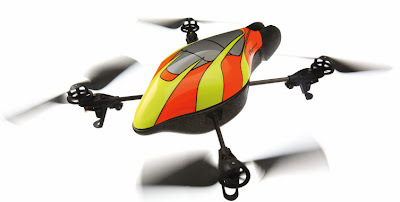 A pressure sensor and gyroscope let the user pilot their device like an expert with unrivaled stability, even in higher altitudes.